Since opening our doors in 1976 in Minneapolis, Turning Point has served more than 24,000 people. Over the years, it has become clear that sobriety is not the end but the beginning, and that the goal is total recovery. In order to have total recovery, we must address the underlying issues that led to substance abuse. 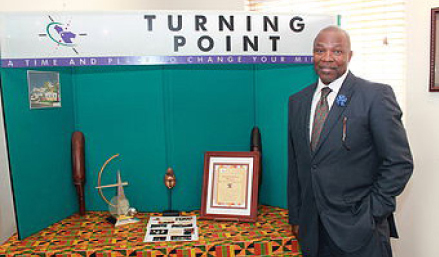 Turning Point Inc., is an African American agency that provides culturally-specific substance use disorder treatment, housing, support services and training to adults. Our mission is to provide substance use disorder treatment and other key support services to help people achieve wellness and live self-supportive lifestyles. In 2015, the University of Minnesota identified Turning Point’s approach to culturally specific treatment care for African Americans as an industry best practice.